Production of grapes in the owned vineyards and in 3 rented hectares of land, and buying of grapes from local farmers. For its productions, ARTAN BALAS uses certified seedlings from the Albanian agency for native seeds conservation of Tirana, and cultivates 60.000 saplings per year (mostly planted trees, but also grafts). ARTAN BALAS is strongly working on its marketing techniques, in order to improve them and develop a label to be used on products and for products launch campaigns. An important, preliminary part of this process is the development of a market study on wine production in Albania and its key trends. 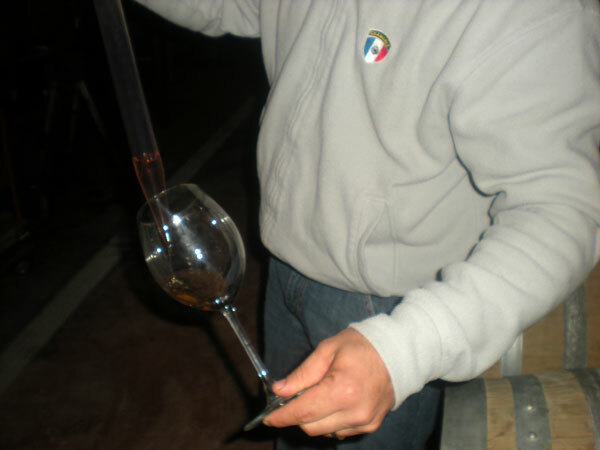 Mr. Artan Bala has been trained in Italy (he spent 10 years in Friuli) in how to plant, cultivate and harvest grape, and in the distillation and fermentation processes of wine. Mr.Bala has a complete value chain of wine production, he starts from qualities certified Albanian seedlings, he has the vinery with this cultivars and produces in traditionally way the Albanian wine. 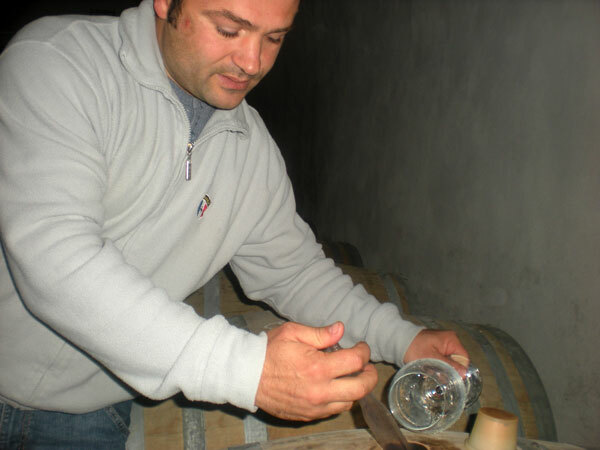 He also does the stage of wine in barrels of oak wood starts from 2 until 5 years; he packages the wine in bottles with his label and finally he sells the wine in some of the best restaurants in Tirana and Vlora city. 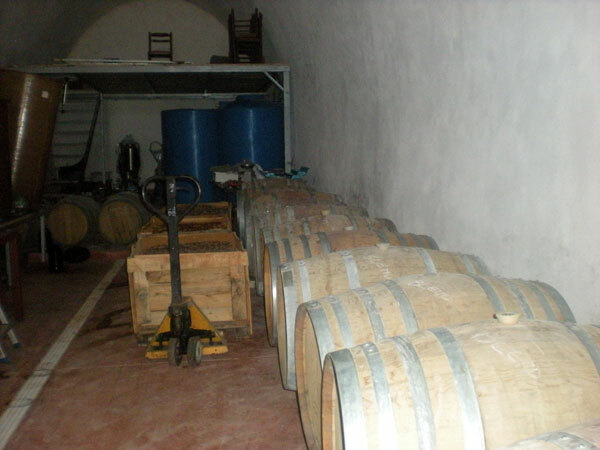 He is known in the market and by customers who are able to find this guaranty and good wine. Production of organic autochthon grape saplings for the local market. 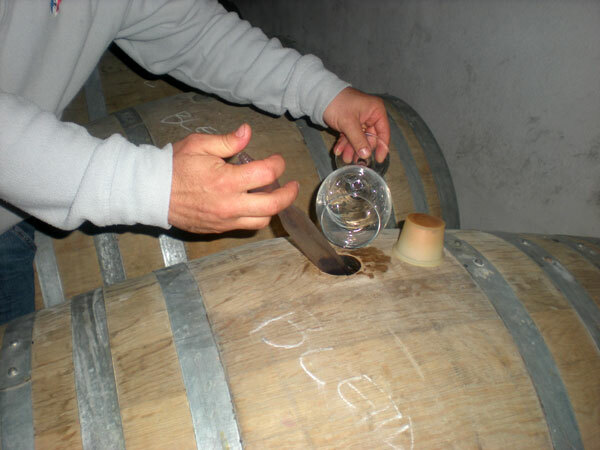 Production of high-quality Albanian wine. Promotion of the product at local, national and international level. Rural entrepreneurs interested in producing high quality wine. Grape producers in Vlora region can improve the quality of their productions and sell them to this demanding, but serious buyer. 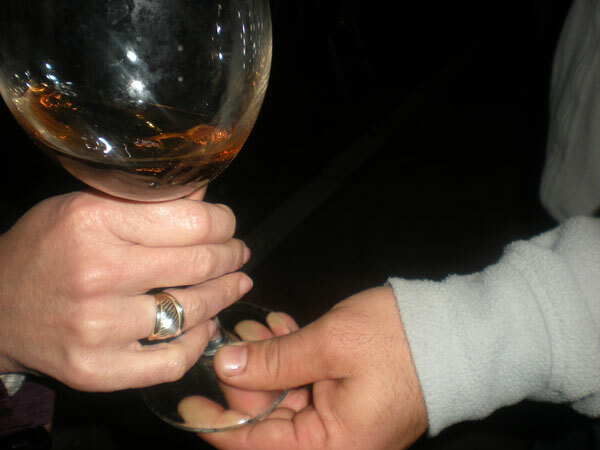 Wineries, especially (but not exclusively) in Vlora region, can sell high-quality products. 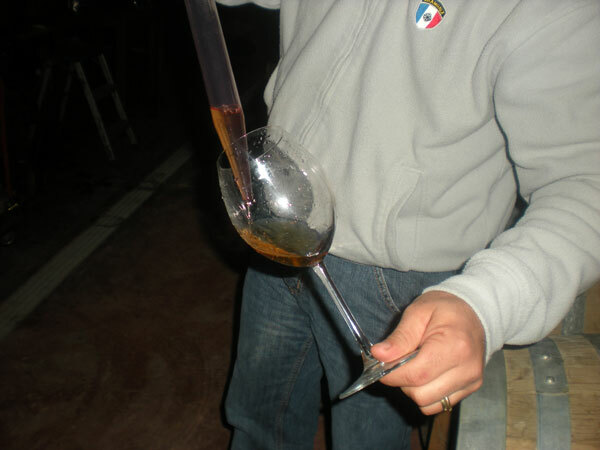 Customers (at local, national, international level) can buy high-quality organic wine. Use of organic material in the grape production (manure). Limited and controlled use of pesticides. High quality of the final product. Very good fermentation and distillation technology. Use of steel equipment and of wood barrels for storage. The small number of autochthon grape plantations impedes a large production of “native” wine in Vlora region. Moreover, in the area most of wine producers directly sell their products and don’t have the possibility of storing the wine for a long period of time: thus, their products don’t meet the high-quality standards they could otherwise reach. The best practice here presented could be used by other producers for enlarging and improving their production of autochthon organic grape, thus being able to produce more high-quality wine.